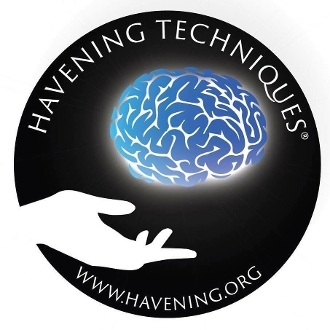 Registration for Stage 1 of the Havening Techniques Certification Process. Purchase of this package confirms enrollment in the 2-Day Havening Techniques Training May 18th & 19th, 2019 in Burbank, CA. This training will be held at the Hotel Amarano located at 322 North Pass Ave, Burbank, CA 91505, just minutes from the Bob Hope Burbank/Hollywood Airport. This 2-Day training is the first step in becomming a Certified Havening Techniques Practitioner. Along with 16 hours of instruction, demonstrations, and hands-on practice, this training includes a set of 3 DVDs with a Live Seminar presentation, including additional 9 hours of instruction, delivered by Dr Ron Ruden, founder of the Havening Techniques, as well as a Comprehensive Procedural Guide / Manual for using Havening Techniques written by the founder.